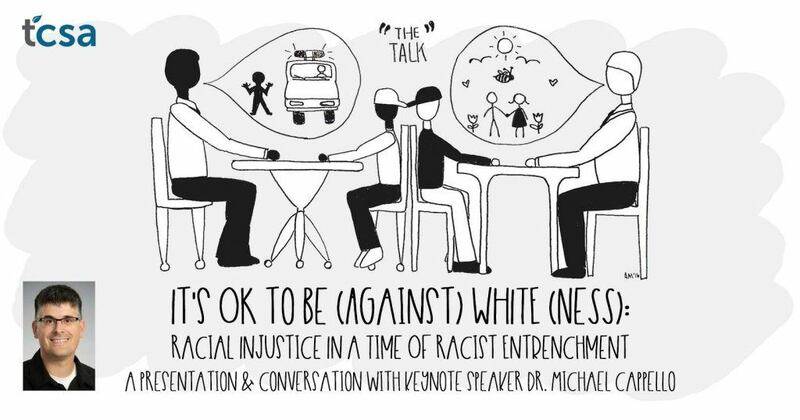 “It’s OK to be (Against) White(ness)” was planned by Ontario’s Trent University Central Student Association (TCSA). The event features keynote speaker Dr. Michael Cappello. According to the event’s Facebook page, Cappello is a “white settler living and working on Treaty 4 territory, in Regina Saskatchewan.” He is currently an anti-oppressive educator in the Faculty of Education at the University of Regina. “Whats going on over there in Ontario? This is insane,” wrote one individual. “You are inciting hatred against an identifiable group (Caucasians). Resign from your posts and stop embarrassing the university with your blatant hate speech and racism,” added another commenter. The TCSA posted a clarification to the event page to clear up what the event was about. “After receiving some questions regarding the title of this event, we have a short statement that should clarify the intentions of this event for anyone concerned,” said the student association. 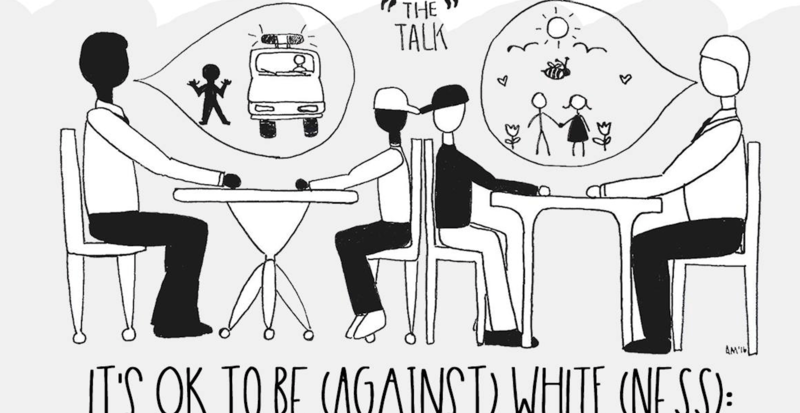 The group said it wants to challenge students’ understanding of Whiteness and “resist the powerful ways” that it works in society. The event is planned for March 12.